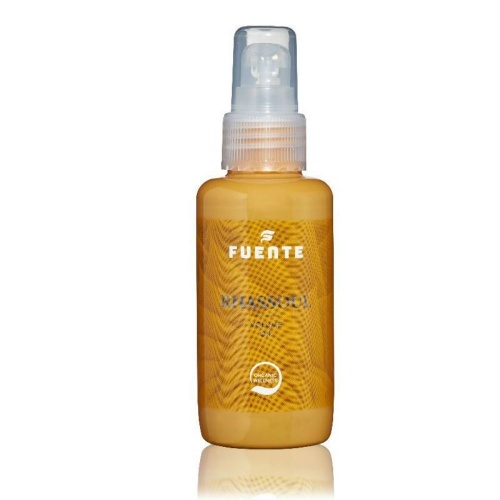 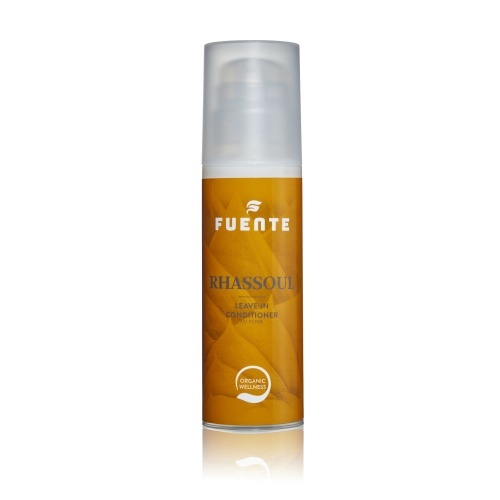 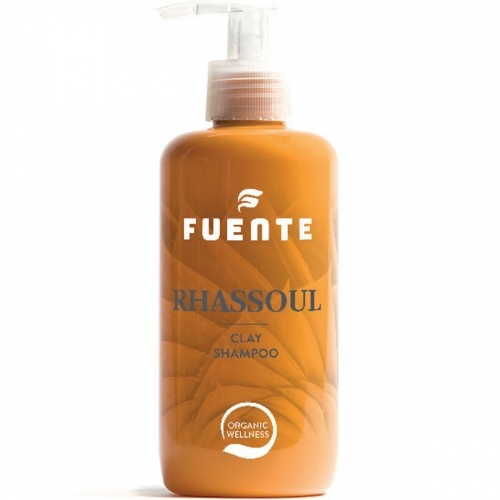 The Fuente Estilo Styling Mousse 200ml is a non-aerosol mousse that has the strongest hold. Gives hair optimal volume and keeps hairstyles in place, with added heat protection. 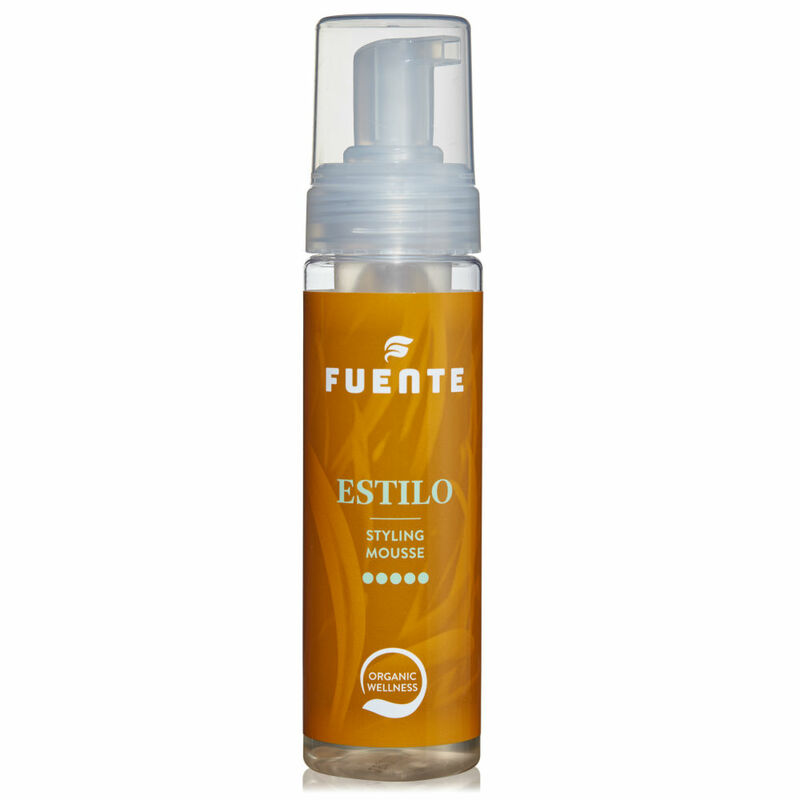 Perfect for those with curl hair. 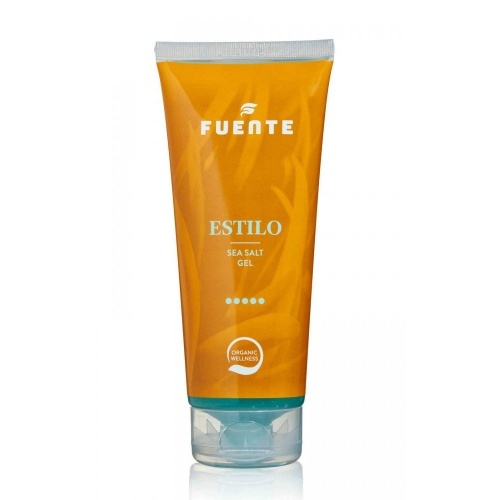 Directions: Can be applied on dry or towel-dried hair. 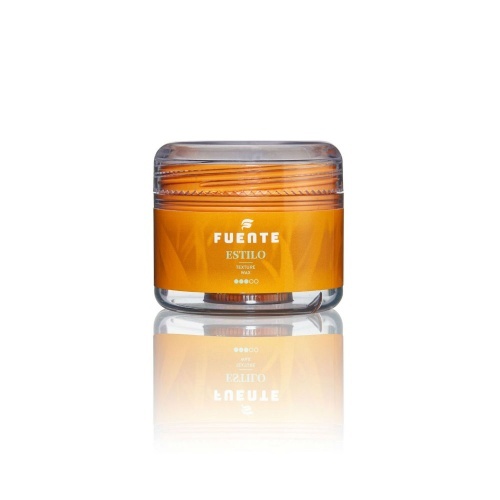 Style as desired.